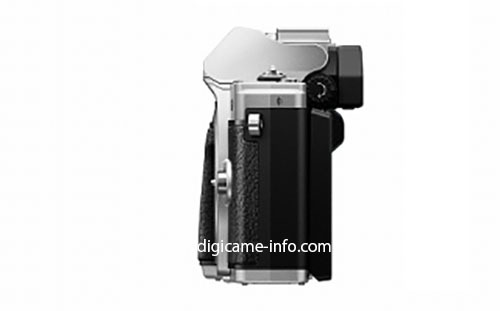 The first Olympus OM-D E-M10 Mark III photos has been leaked on the web by a trusted source and the Micro 4/3rds camera is expected to be announced in September. 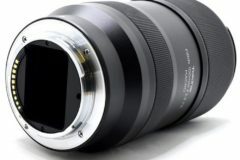 The budget-friendly camera has been registered on several communication agencies before. 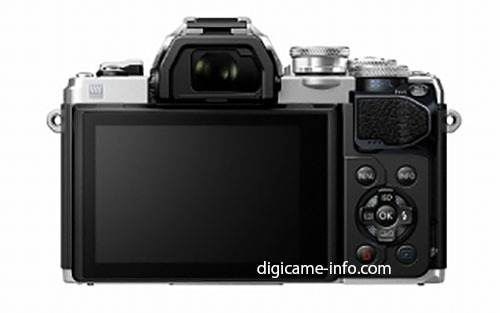 According to latest rumors, the Olympus E-M10III will feature 16-megapixel image sensor and 4K video recording. 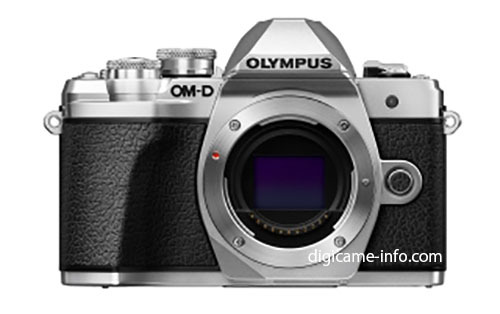 The US price of the OM-D E-M10III expected to be around $799 for body-only. 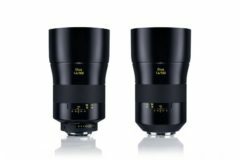 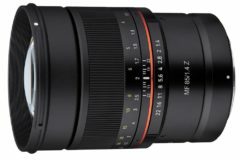 This would make the kit price with pancake zoom around $899. 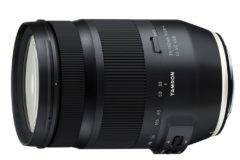 We expect similar price to the rival X-T20 retails today. 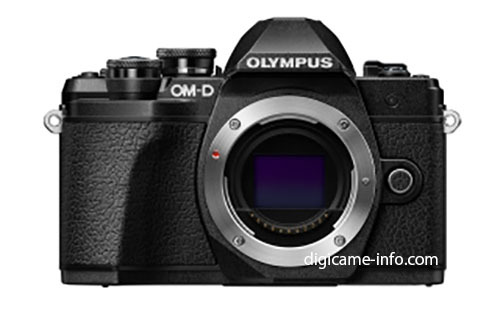 Now let’s have a look at the first Olympus OM-D E-M10 Mark III photos! 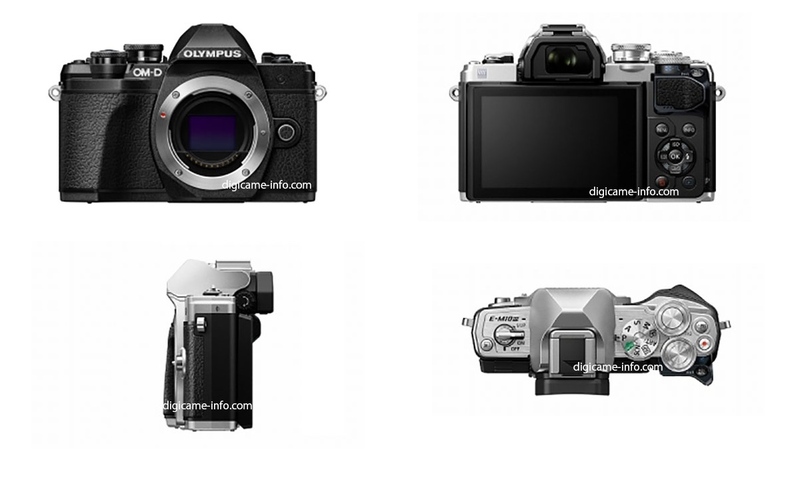 These are the first Olympus OM-D E-M10 Mark III photos. 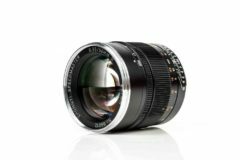 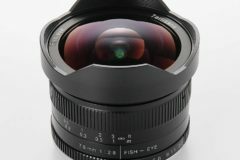 The Micro Four Thirds shooter expected to arrive with the Olympus 17mm f/1.2 PRO lens. 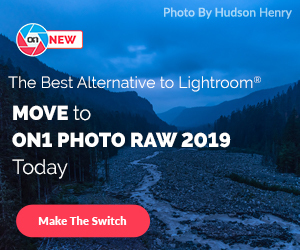 Stay tuned with us for more information.